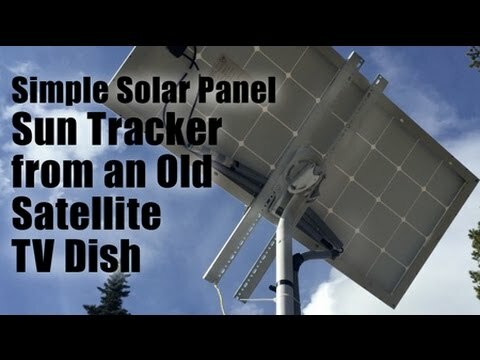 This an updated video about a series of DIY solar panels made 3 years ago. It consists of a material list, still images and a few short videos. It’s more of a rough guide. In total, I have completed four DIY solar panels for an off grid system. The main reason was I couldn’t afford a new solar panels and I wanted to see if I could do it. Three years ago, the cost of solar panels in Canada was around $580 for a 120 watt brand name solar panel. Since I had to purchase a charger controller, four deep cycle batteries, wires, fuses and an inverter, it wasn’t in the scope. Most of the work was completed after hours or late at night, out in the cold workshop. The overall plan was to purchase the solar cells off ebay, join them into strings, stick to the back side of a single pane window, cover and erect on a rooftop mount.